Employees with a clear understanding of their benefits will use their insurance for preventative care or when they first fall ill, instead of waiting until they're in the ER. Employee benefits are one of the most important tools for retaining and recruiting employees. They are also quite expensive for the employer and the employee. Too often, utilization falls short, underselling the value of a strong employee benefits offering. 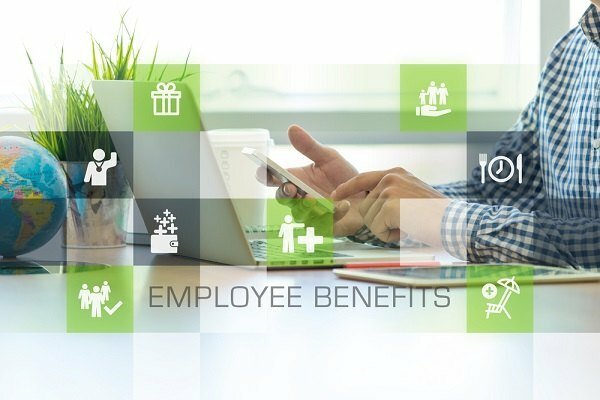 In order to receive a positive return on investment (ROI) for employee benefits, engaging employees is key. Employees that have a clear understanding of their benefits will use their insurance for preventative care or when they first fall ill, instead of waiting until they are in the emergency room. A clear understanding is achieved through one central location for important information, comprehensive education during benefits enrollment, and support for smart decision-making.